Building on a career of over 30 years in financial services, the founder, Alex McGothigan, has extended the team to include a group of professionals with a combined experience of over 100 years, with a client bank of approximately 2000. The success of the family run company, which has evolved into a successful brand, is the result of three key elements; honesty, integrity and hardworking dedicated staff. a group of professionals with a combined experience of over 100 years. a client bank of approximately 2,000 satisfied clients. 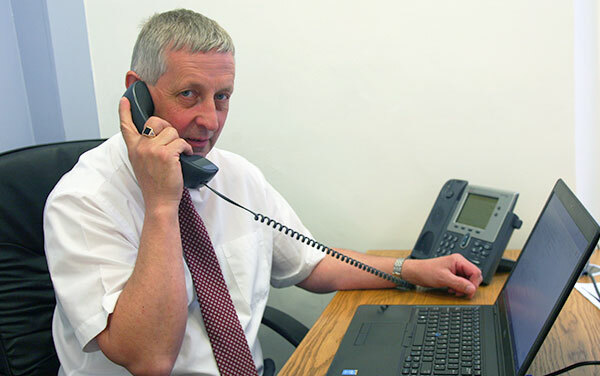 Alex has worked in the Financial Services since March 1979. He started his career with the Wesleyan, who are still one of the top UK companies in the industry, followed by a short time with Abbey Life. 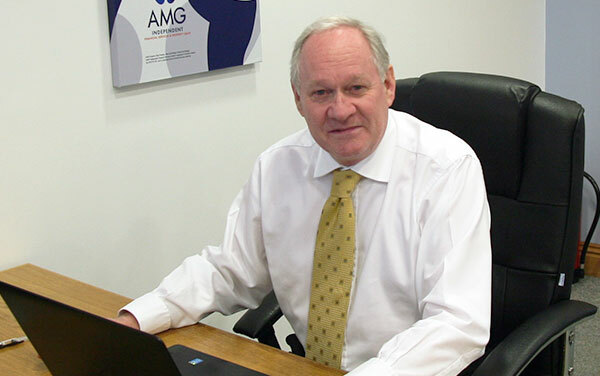 His main aim was always to provide his clients with the best possible advice, this could not be achieved by working for any specific company so AMG was founded in June 1997. 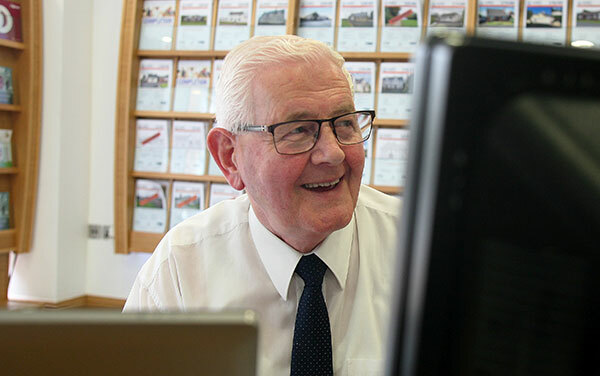 Alex had always a keen interest in property renovation, rental and sales, so together with his son Daniel they purchased an Estate Agency Business in 2009 and have since established a maintenance company. Daniel joined his father in the business in May 1998 and quickly established himself as a mortgage and protection specialist. 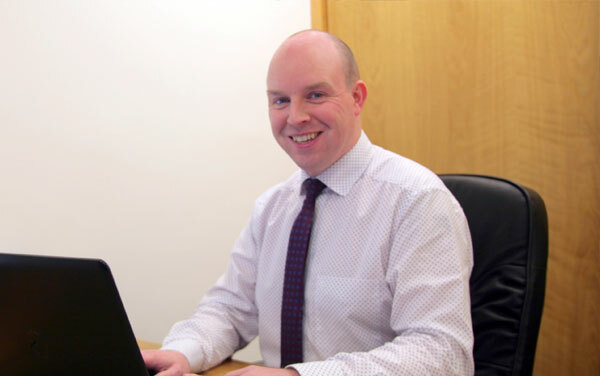 Almost twenty years on, Daniel has become a prominent figure within the local financial services industry. He has brought a focus and vitality to AMG where he continues to work alongside his father, as a partner, with special responsibility as head of the Financial Services Division. Anne worked on a part-time basis with Alex in Wesleyan & Abbey Life and was very much involved in the establishment of AMG. She has worked for the company since its inception and is responsible for all the financial affairs within AMG. She is also an integral part of the Management Team alongside Alex and Daniel. Jim has worked in Financial Services since September 1983. He started his career with the Wesleyan and worked alongside Alex for a number of years; after a short time with Royal Liver he joined AMG in October 1999. He performs a complementary role to the County Antrim based business, providing a service to our County Derry/Londonderry clients and those even further afield. Bill joined AMG in June 2016 to head up the Property Sales Division. 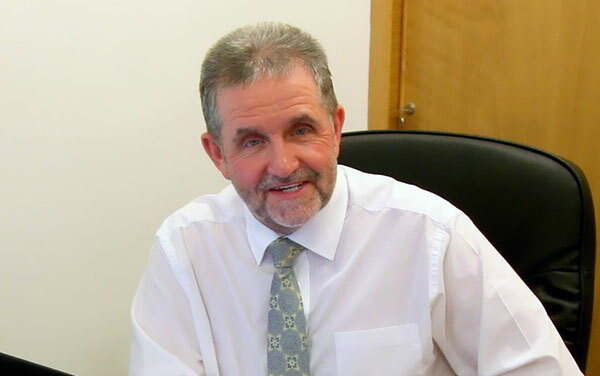 He brings with him an extensive knowledge of the local property market and over thirty year's industry experience. He previously worked with McAfee Properties and spent ten years as manager with Daniel Henry Estate Agents in Ballymoney. Bill's aim is to grow the business, to raise its property profile and to establish AMG as a local market leader. 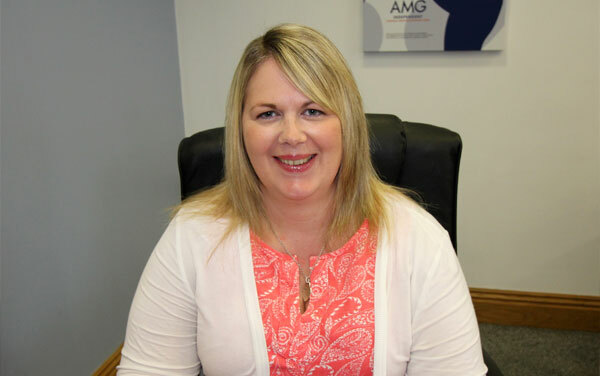 Clare is married to Daniel and joined AMG in September 2014 at a time when AMG were in the process of separating the 'Estate Agency' into Property Management & Residential Sales Divisions. She is now responsible for the marketing, letting and management of over one hundred and forty properties. 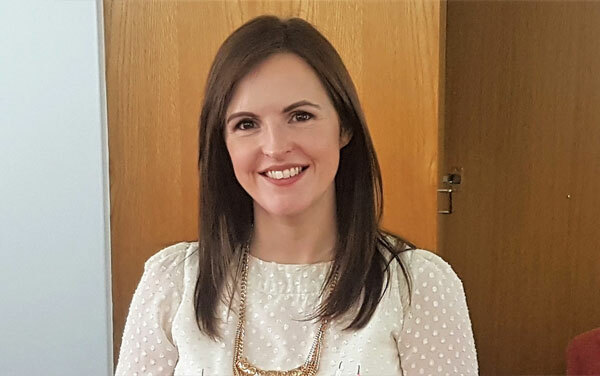 Sharon started her career in Financial Services in June 2002 and has worked for a wide variety of financial companies in England as well as in the North and South of Ireland. 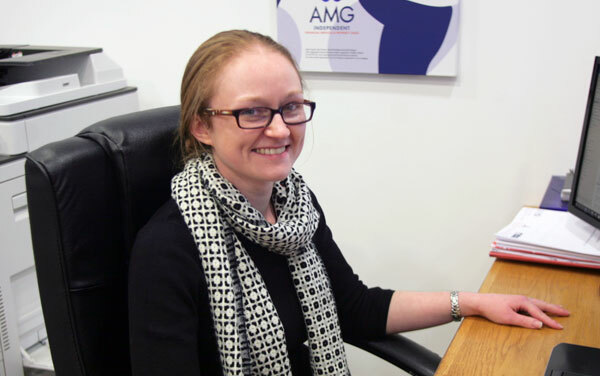 Sharon joined AMG in January 2010 and plays a key role in enabling Alex to meet the high achievement levels that he sets for himself and the company in general. Janette was headhunted by Alex in 2001, but after four years in post she took a career break to start her family. Since returning to the company in January 2013 Janette's role has evolved from administrator to assisting Daniel in the management of the Financial Services Division. Donna joined the business in March 2017 to head up a refocussed general insurance division. She is tasked with consolidating the existing business and growing the general insurance business going forward with a wider product range and new broker arrangements. 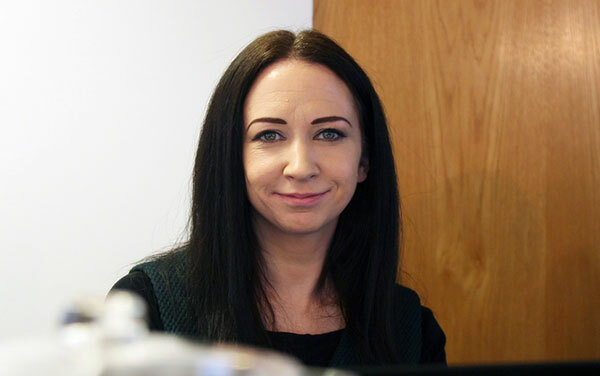 As a business graduate with multiple industry qualifications and over ten years industry experience, Donna is well equipped to meet the challenge ahead. Katie, a sister of Alex's, joined AMG in November 2003. 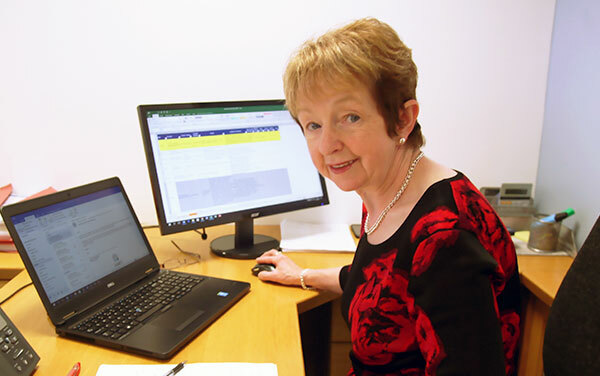 Her responsibilities were scanning documents, cleaning the office and making tea, this has changed dramatically over the years and she is now a personal assistant to Ann. 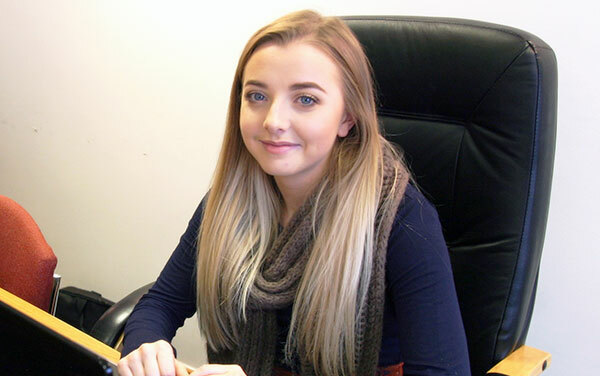 Katie's duties now include answering the phones, organising the maintenance work with workmen and tenants, assisting Anne in the rental transactions and many other tasks. 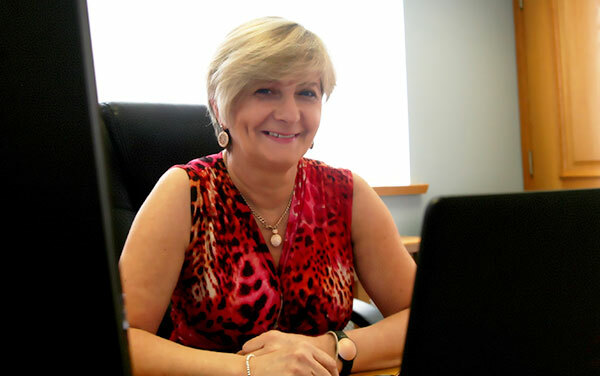 She is widely known for her hospitality by all who call into the Ballymena office. Marcus has been a friend of Alex's for a number of years and joined AMG in January 2016 to assist in the Rental Division. Marcus has brought experience, enthusiasm and willingness to a tenant liaison role that is vital to the wellbeing of the Property Rental Division. Laura-Ann joined AMG in 2017, as an administrator. She works primarily within the General Insurance division but will have the opportunity to gain experience across the divisions and to develop a wider range of skills whilst progressing her career with AMG.